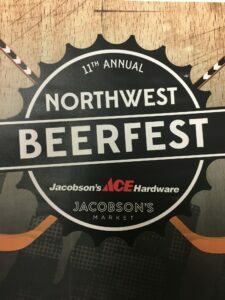 Tickets may also be purchased through Chippewa Falls Hockey Association Members or at the door the day of the event. 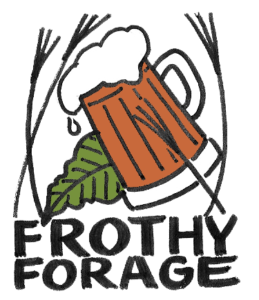 The Frothy Forage is a unique craft beer and wine fest fundraiser where the surroundings are just as refreshing as the drinks. Enjoy three hours of unlimited sampling from some of our favorite local breweries and wineries while surrounded by 379 acres of Riveredge Nature Center's wild Wisconsin. Add in carnival and festival games to compete against your friends in, live music, and delicious food trucks to fuel your adventure.